My name is Erik , I love talking about video games and design! 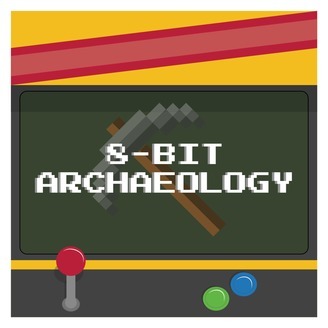 Here on 8-bit Archaeology, we take a deep dive into game lore, design, and real world inspirations. We discuss all these things in unison to learn where the origins of a game came from, as well as the decisions the developers took and how that effects the players perceptions. Tune in to learn the origins and inspirations of some of your favorite games! Episode 16: 2018 Games everyone should try! 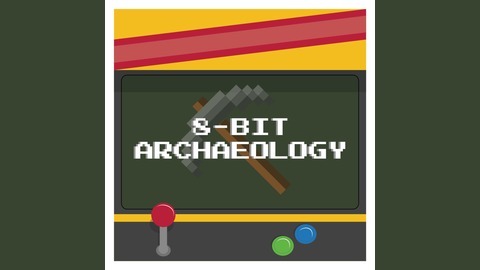 Welcome to 8-Bit Archaeology. Your source for game design, lore and real life inspiration! This week we're digging into games from 2018 everyone should try!